1. The mirror is made of ultra-precision metal mirrors, with high laser reflectivity and service life, using water cooling. 2, the mirror base is made of hard aluminum alloy, the surface of the black oxidation treatment, stable performance, light path clean. 3, no need to adjust the lens replacement and maintenance, operation and maintenance convenience. 1. The head body is made of hard aluminum alloy with black oxidation treatment and water cooling. 2. The mirrors and focusing mirrors adopt the product of Germany KUGLER company. The mirror seat adopts the guide key positioning, which can realize the quick disassembly and quick installation without adjustment. 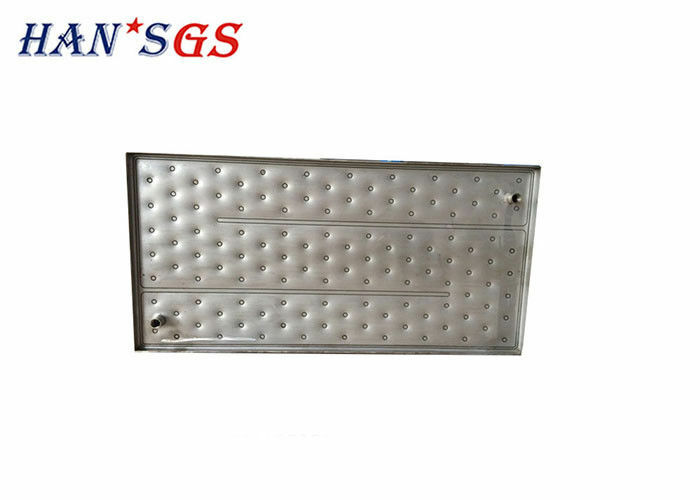 3, set the lens protection air curtain in the welding area to protect the gas ring. 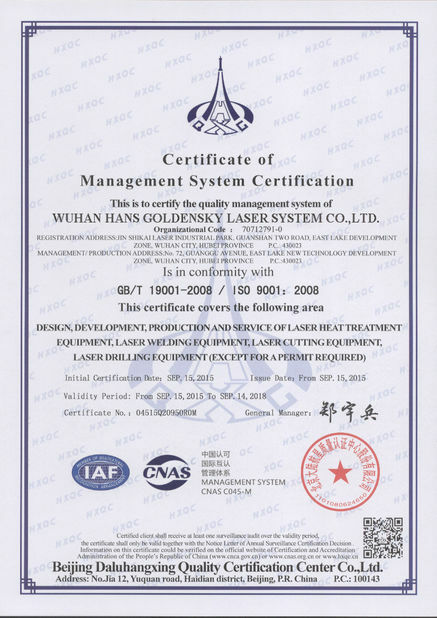 Wuhan Hans Goldensky laser system Co., Ltd. is subsidiary company of Han's Laser Technology Industry Group Co., Ltd. (stock code: 002008). 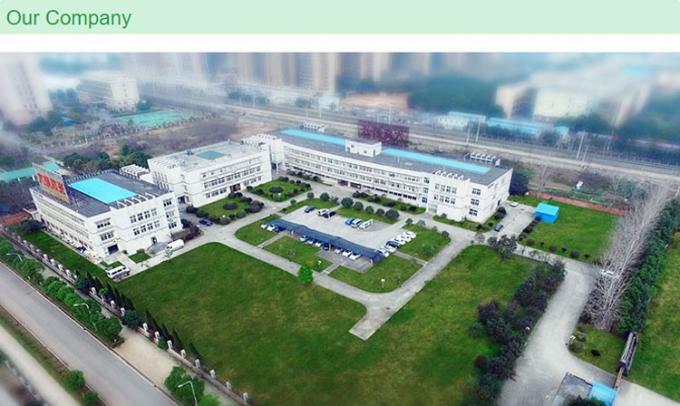 We are high-tech enterprise specialized in R&D, manufacture and provide laser cutting, laser welding, laser cladding/quenching, and high-speed laser punching equipment and solutions. Most of the products of our company has fully independent intellectual property rights, widely used in sheet metal processing, steel metallurgy, petroleum, tobacco,automobile, machinery, aerospace, kitchen ware & home appliances and other manufacturing industries. 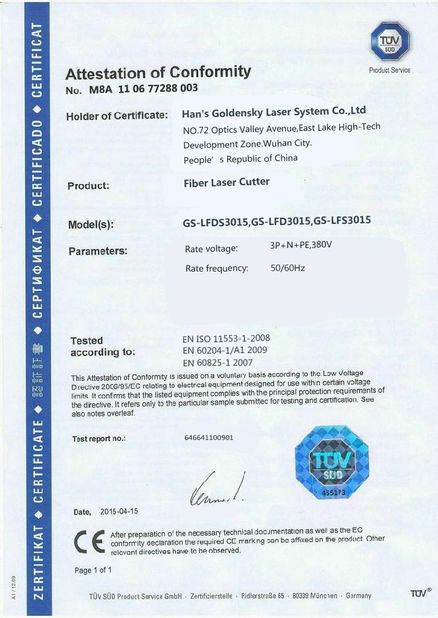 In the future, the company will continue to be based on innovation of new and high echnology, using its own technology advantages to contribute to the industrialization development of laser processing complete equipment. consider. And find the best solution way for your products. equipment to meet your demand as much as possible. 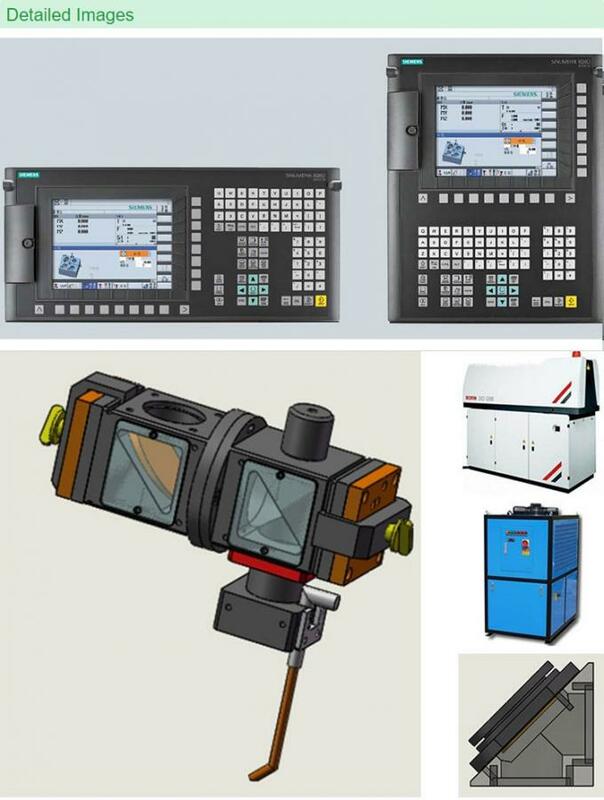 Train for operation, mechanical, CNC maintenance, electric, laser and laser technique. Preliminary train: Train for technicians provided by us before customer acceptance. Detailed arrangement is negotiable by both parties. science and technology to provide long term technical support for our users.